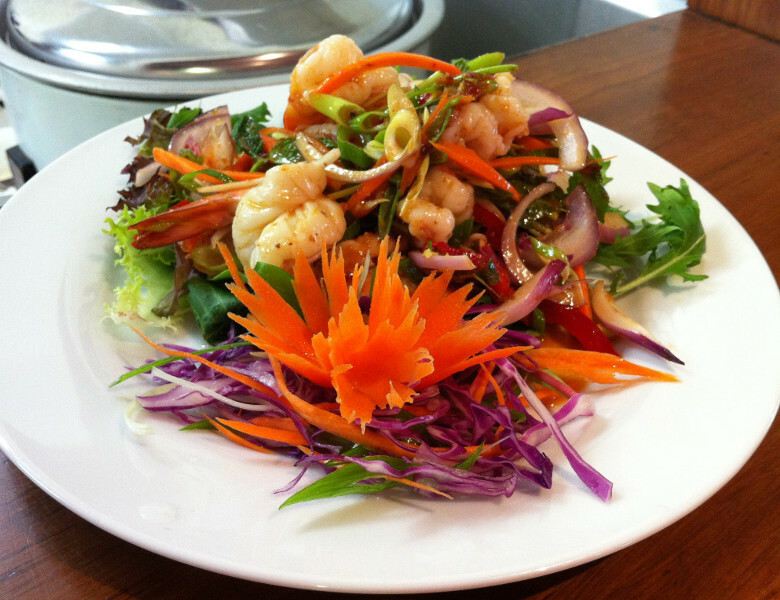 One of the best Thai restaurants in Ballina, overlooking Fawcett Park and the Richmond River. Conveniently located in the heart of town - this restaurant is great for large groups or those romantic dinners. Presenting unique modern Thai cuisine using the freshest local ingredients available, cooked to perfection by their authentic Thai chefs. Dine in or takeaway available.